Answer: Benjamin Franklin once said that in this world, nothing is certain except death and taxes. In life, no matter how successful you are in your career or business, there will always come a time when you have to leave this world. And when that happens, your death may cause serious consequences that can affect your family’s financial security. How you prepare your plan to leave your money and property when you die will always be remembered by your heirs. Will your plan represent something that will inspire your loved ones? Or will it be something that will bring conflict among family members? Leaving your life savings and investments involves more than just the task of distributing these to your family. It involves transferring ownership to your chosen family members, which can be legally complicated and costly. Inheritance planning can be emotional. Sometimes it can be difficult to set an objective goal because of relationships and personal issues. For example, you may favor some family member over others, and this may result on you having to divide your property unequally. Or if you have minors as children, you may have to decide who will take care of them and how you will ensure that your money will be properly invested and secured for their benefit. You may also consider donating a portion of your wealth to your favorite charity, or protect your interest in a business partnership by authorizing who in your family can represent you to manage the business or receive the proceeds in case your business partners decide to buy your shares. These are some of the issues that you need to consider when you are doing estate planning. Every family is unique. Somehow, there will always be disagreements. You need to prioritize the issues properly to make sure that you minimize any possible conflict that may arise in the future. You cannot give what you don’t own. Do an inventory of all the things that you own. Similar to a balance sheet of a company, you can list all your assets and your liabilities. Classify your assets according to cash, investments and properties, then price them at market values. Minus all the liabilities you have, the resulting net worth is the amount of assets that can be subject for distribution. It is important that you keep an inventory of all your investments and update your personal balance sheet regularly. It will be helpful, perhaps, if you can keep all the documents, such as certificates of transfer titles, insurance policies, investment agreements, etc. in just one place to enable your family to claim your assets easily. 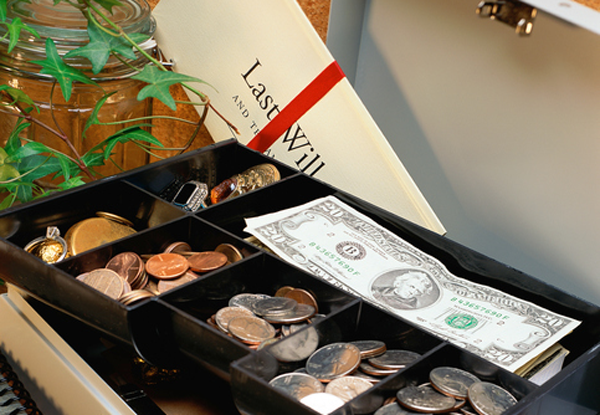 One of the most common ways of distributing inheritance is through the writing of a will. When you use a will, you simply write down how you want to distribute your assets and who you want to give it to. You are also required to name an executor of your will, preferably someone you trust, who will administer the transfer of your properties to your loved ones. While using a will may look simple and easy, implementing a will upon your death can be difficult. Every will needs to go through probate, where the distribution of assets must be supervised by the court. The proceedings can take some time and be costly, even before the distribution can finally happen. There are also risks of delay if some members of your family object to your mode of distribution. 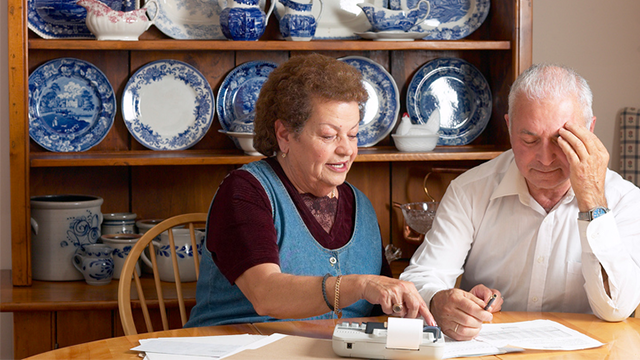 Look for ways to distribute your assets without probate as much as possible. For example, you can use living trusts for some assets where you can retain some control as long as you live. You can also use life insurance where proceeds go directly to your heirs. Designing an estate plan can be challenging. You want a plan that can protect your assets and benefit your family at the least cost possible. There are several methodologies available to do this but to come up with an effective solution, you may have to combine several tools to address specific issues of your goals. You will need to create a group of advisers to help you craft your strategy. Aside from a getting an experienced lawyer who specializes in estate planning, hire someone who can advise you on planning your investment and risk management, preferably a chartered trust and estate planner (CTEP). You need an adviser who is trained to handle not only the legal side, but also the personal financial planning side. Preparing an estate plan to facilitate smooth transfer of your assets to your loved ones anytime is a continuing process for as long as you live. As you get older and your family grows, there will always be changes in assumptions that will require you to update your strategy. Understanding the legal process and the different estate planning techniques is one way to succeed in making your strategy relevant. Find some training and courses on estate planning and get yourself educated. While it is good to get a team of experts to guide you, there is no substitute to developing your own roadmap. When you understand how the nuts and bolts of estate planning works, you will be more effective in communicating your strategy to your lawyer and financial advisers on how to execute it properly.